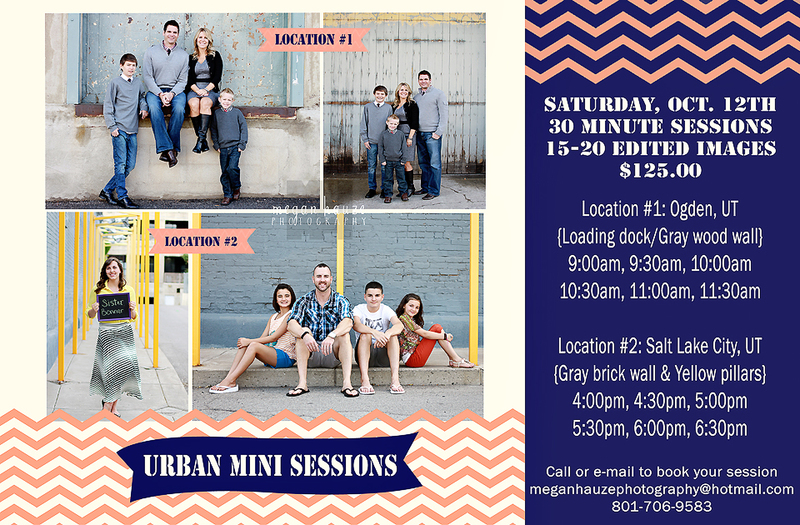 These are perfect little sessions for updated family pictures and just in time for Christmas Cards!!! Let me know what time slot you are interested in. I do require a $25.00 non-refundable deposit at the time of booking to secure a time slot. The deposit will be applied towards the price of your session.